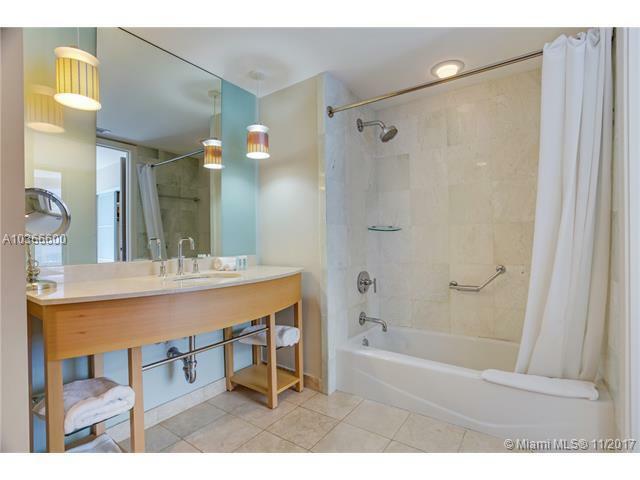 Youll love this charming split 2 bedroom / 3 Full bathroom apartment right on the Atlantic Ocean with magnificent views. This unit offers the luxury of having two private entrances if you want to separate the bedrooms. Includes two spacious terraces, washer/dryer in unit, and comes fully furnished. 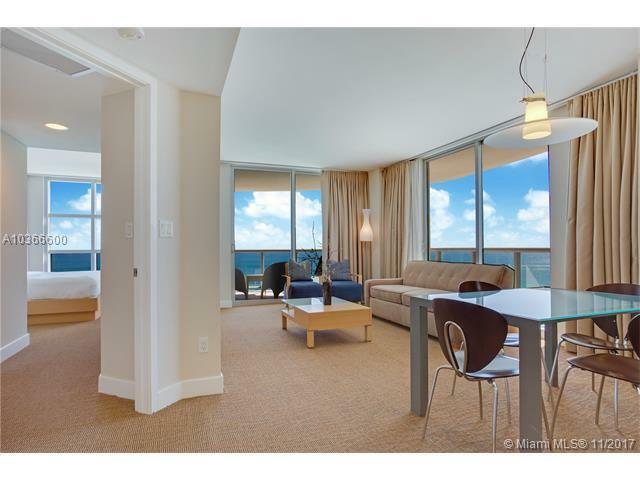 Located in the amazing Marenas boutique condo/hotel with restaurant, bar, spa, gym, and private beach access. 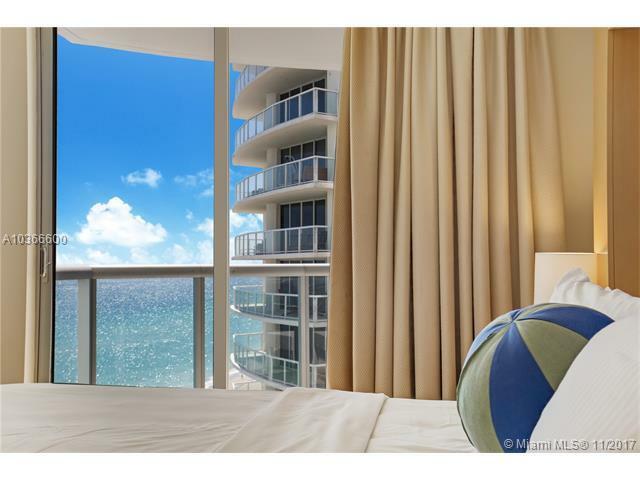 In the heart of Sunny Isles Beach, close to shops, restaurants, schools, and parks. Florida's largest urban park - Oleta River State Park is just minutes away. You're only 20 minutes from Fort Lauderdale airport, and there's a beautiful drive down to Bal Harbor and South Beach! Listing courtesy of Sunny International Realty.